Do you like to take a cup of lovely coffee every morning? 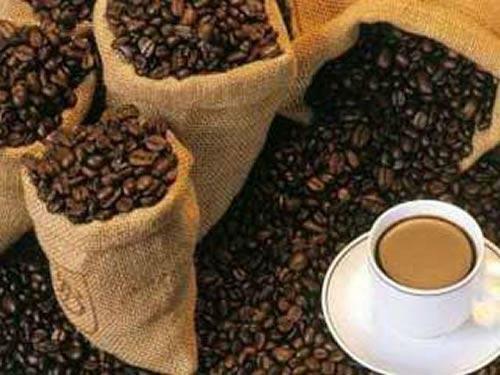 Just wanna share some information of coffee with those who love coffee very much. 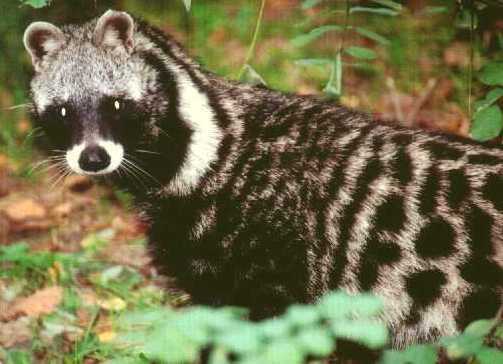 The most expensive coffee in the world, Kopi Luwak from Indonesia is a rare and gourmet coffee that is made from beans passed through the digestive system of animal, the Asian Palm civet (Paradoxurus hermaphroditus). Incredible? These animals prefer to climb coffee trees and eat only the ripest, reddest coffee cherries. After their digestive process, little layers of the coffee cherries’ mucilage remain with the inner coffee bean remaining in tact. Somehow in this whole process, the digestive acids are said to soften the flavor of the bean, reducing bitterness. This has resulted in the Kopi Luwak which is one of the most unique and best tasting beverages in the whole world. The Kopi Luwak that just produce tiny amounts can cost you up to $600 a pound, and up to $50 per cup. Wanna spend $50 to taste a cup of Kopi Luwak? This entry was posted on Wednesday, May 30th, 2007 at 1:32 pm	and is filed under Interesting Stuff. You can leave a response, or trackback from your own site. One Response to "Kopi Luwak World’s Most Expensive Coffee"
Great post! How do you go about thinking of things to write about? I often suffer from writers block. How do you power through it?